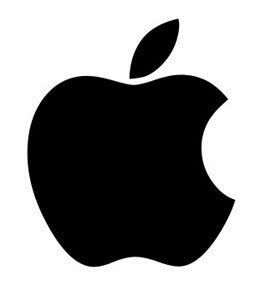 Apple designs, develops, and sells consumer electronics and computer software. Founded less than 50 years ago, Apple excels with easy to use products and always staying at least two years ahead of its competitors. With Big Apple Buddy’s personal shopping service, you can now buy direct from the Apple Store USA anytime, anywhere. 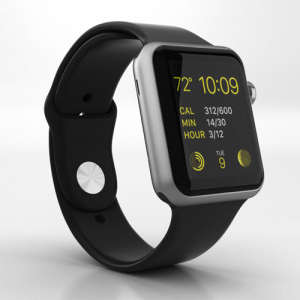 The Apple Watch is regarded by Apple as its “most personal device yet”. While the new smartwatch comes in a variety of colours, the 42mm Space Gray Aluminum Case with Black Sports Band and the 42mm Stainless Steel Case with Milanese Loop are crowd favourites. 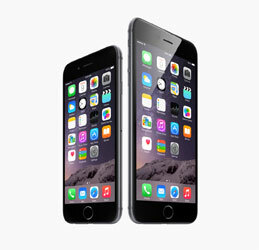 If you're looking to buy a smartphone, there is of course the iPhone 6 and iPhone 6 Plus. After something a little larger? The iPad Mini 3 will fit perfectly in your hand but provide a larger display of Apple’s best computer technology without an actual desktop. The most premium gadget on show however is the iPad Air 2. Weighing in at less than a pound, the iPad Air 2 has the highest resolution to date of all Apple electronics. Like with most US products, Apple items are released in America before anywhere else in the world. The US store also has the greatest product range available. Unfortunately, the Apple Store USA does not currently offer international shipping. Big Apple Buddy, your personal shopper, can however help you buy from the US Apple Store and ship them to your doorstep, regardless of where you live. We offer international shipping to over 220 countries including Australia, South Africa, Germany, Thailand, Italy, UK, Spain, the Netherlands, Switzerland, Malta, Brunei, Indonesia, Norway, Malaysia, Philippines, Switzerland, Hong Kong, Taiwan, Macau, Croatia, Estonia, Kuwait, South Korea. If you would like to buy from the Apple Store USA, simply contact us for a free shipping quote and we'll get back to you within 24 hours!